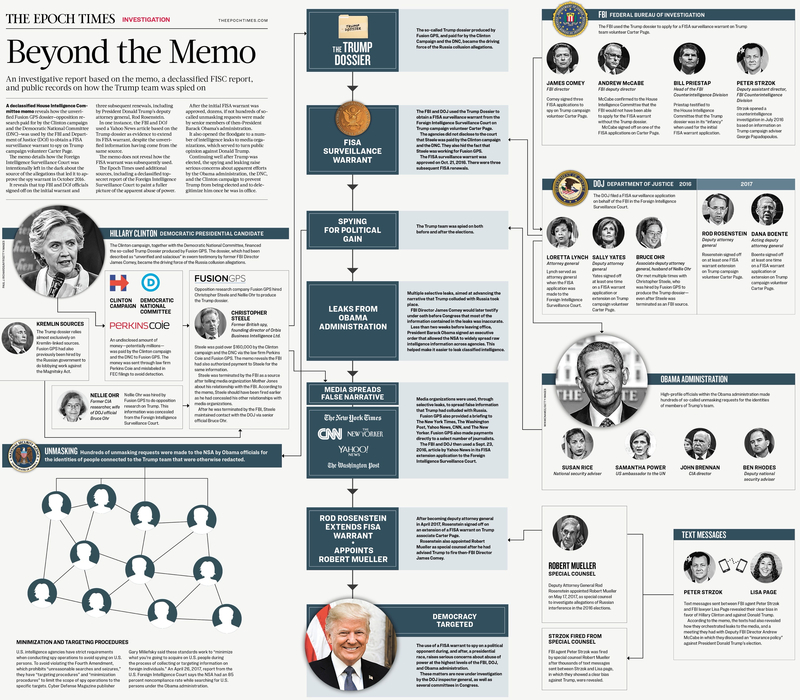 The Epoch Times has come out with four infographics that do a great job connecting the dots on the Department of Justice – FBI – FISA Memo tip-of-the-iceberg. Each infographic is accompanied by an article that provides some explanation about what’s going on in each of these highly detailed diagrams. 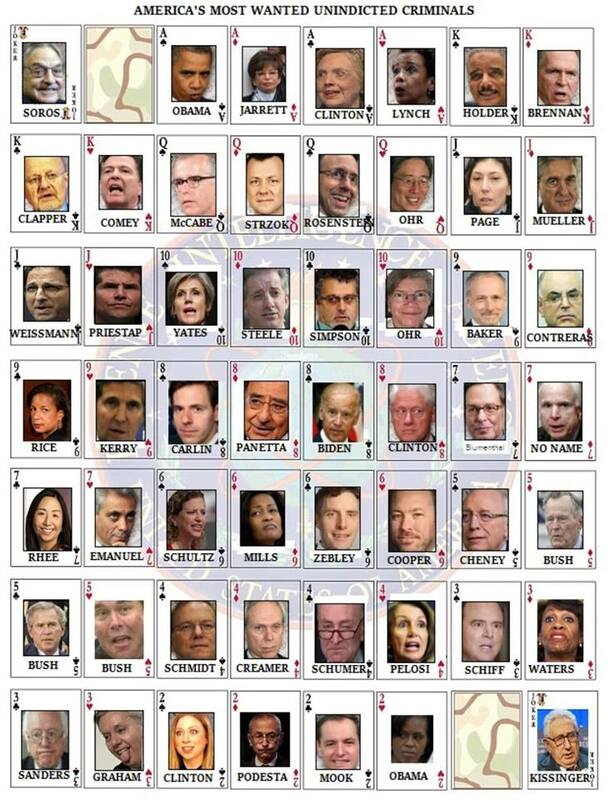 Jasper Fakkert and Joshua Philipp at have released a video on the topic, further weaving the web of the obvious collusion, sedition, and treason of many high ranking members of Obama’s administration. 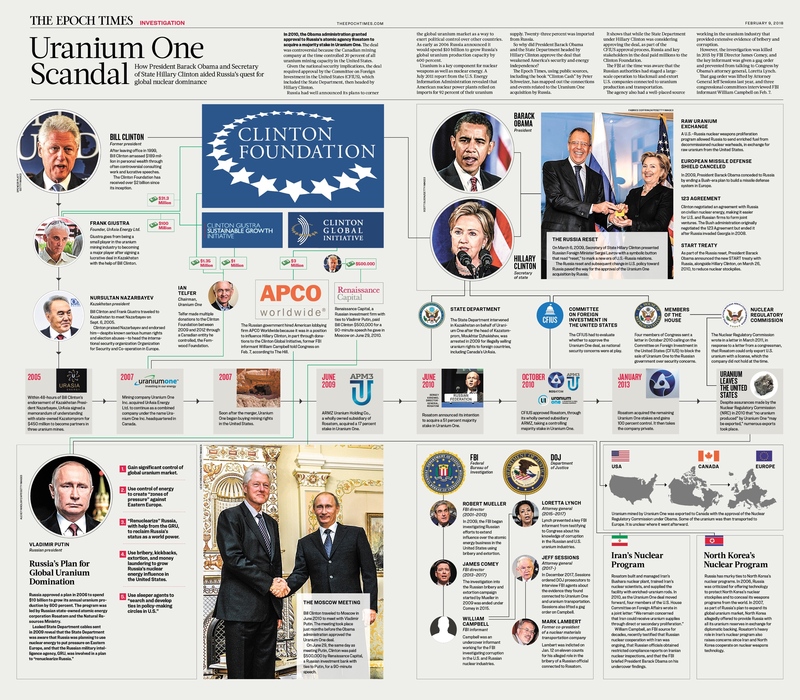 Links below will take you to The Epoch Times where you can explore their site and see why you should add it to your list along with Zero Hedge, The Conservative Tree House, Blacklisted News, and The Gateway Pundit. How America’s most powerful agencies were weaponized against President Donald Trump. And remember, spying on POTUS is TREASON. 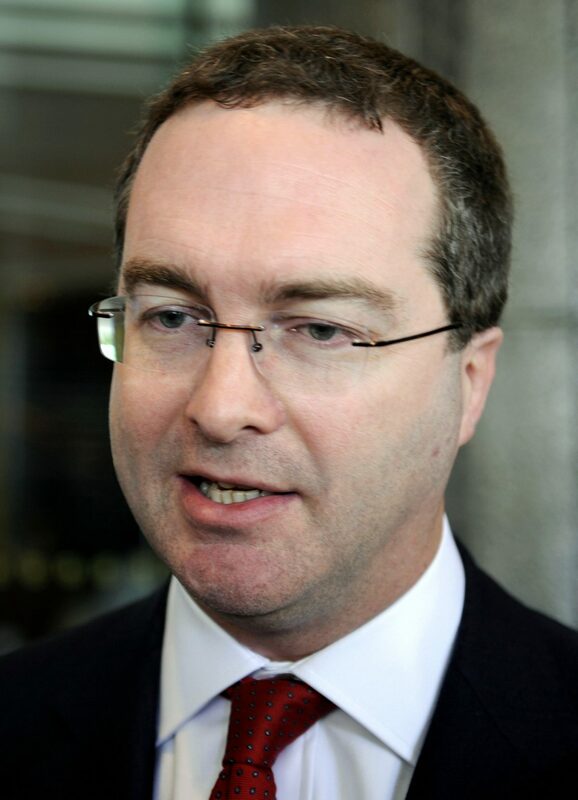 Individuals in official positions in UK intelligence, such as Robert Hannigan—head of the UK Government Communications Headquarters (GCHQ, Britain’s equivalent of the National Security Agency)—partnered with former UK foreign intelligence members. Former MI6 head Sir Richard Dearlove, former Ambassador Sir Andrew Wood, and private UK intelligence firm Hakluyt all played a role. In the summer of 2016, Hannigan traveled to Washington to meet withBrennan regarding alleged communications between the Trump campaign and Moscow. On Jan. 23, 2017—three days after Trump’s inauguration—Hannigan abruptly announced his retirement. The Guardian openlyspeculated that Hannigan’s resignation was directly related to the sharing of UK intelligence. Ultimately, Brennan formed an inter-agency task force comprising an estimated six agencies and/or government departments. 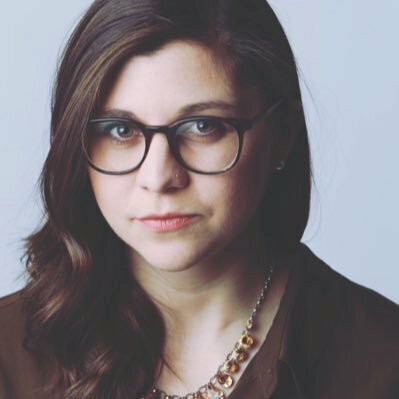 The FBI, Treasury, and DOJ handled the domestic inquiry into Trump and possible Russia connections. The CIA, Office of the Director of National Intelligence, and the National Security Agency (NSA) handled foreign and intelligence aspects. Both Strzok and Page engaged in strategic leaking to the press. 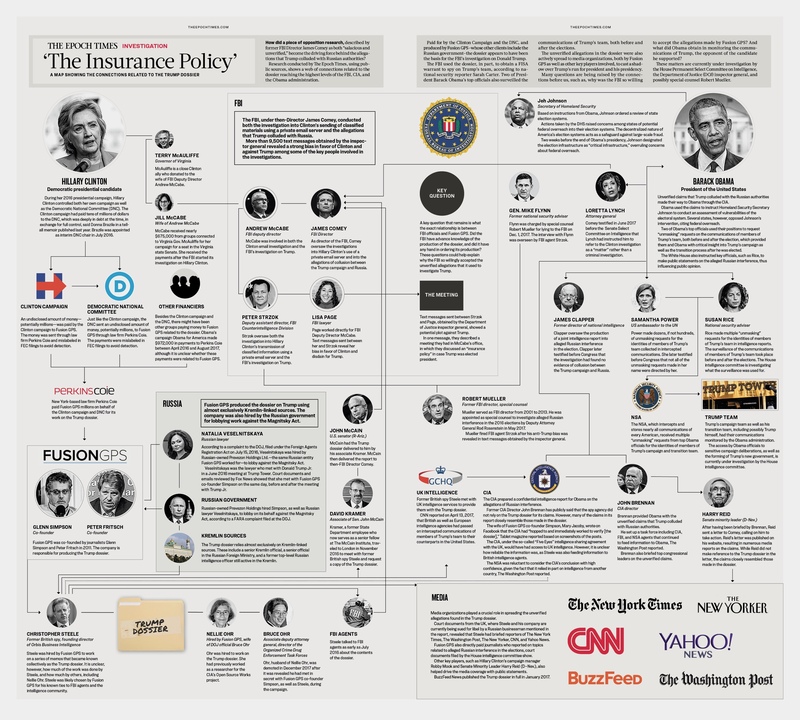 Page did so at the direction of McCabe, who directlyauthorized Page to share information with Wall Street Journal reporter Devlin Barrett. 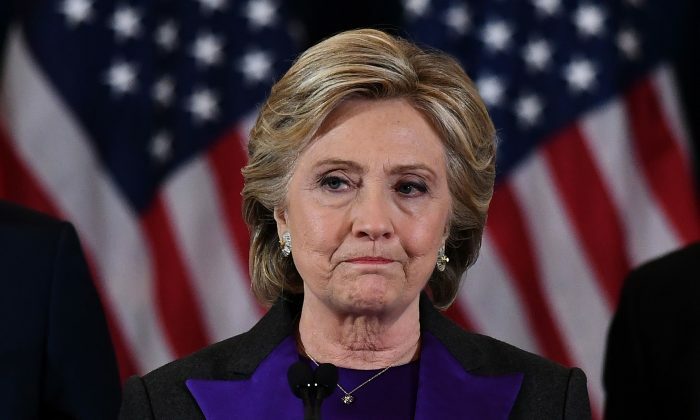 That information was used in an Oct. 30, 2016, article headlined “FBI in Internal Feud Over Hillary Clinton Probe.” Page leaked to Barrett thinking she had been granted legal and official authorization to do so. The DOJ, which was fully aware of the actions being taken by James Comey and the FBI, also became an active element acting against members of the Trump campaign. Deputy Attorney General Sally Yates, along with Mary McCord, the head of the DOJ’s National Security Division, was actively involved in efforts to remove Gen. Michael Flynn from his position as national security adviser to President Trump. Perkins Coie partners Marc Elias and Michael Sussmann each played critical roles and were the ones who hired Fusion GPS and Steele. 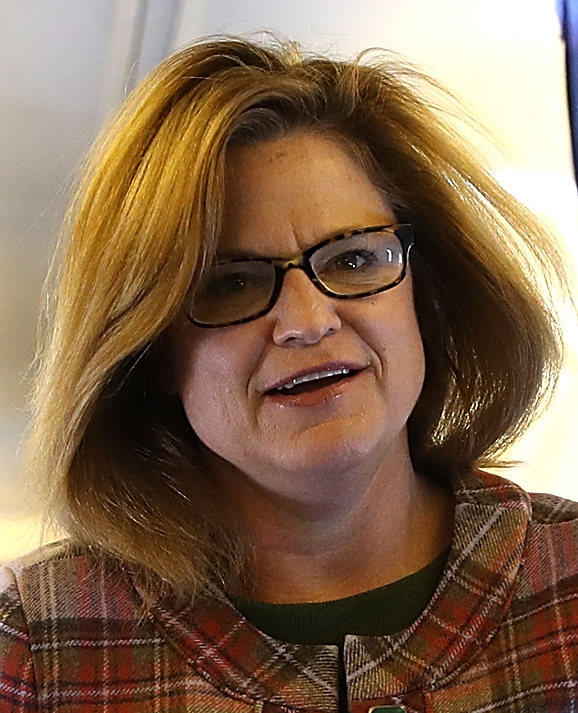 Sussmannpersonally handled the alleged hack of the DNC server. 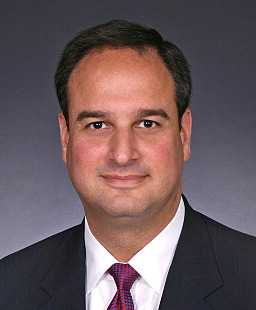 He also transmitted information, likely from Steele and Fusion GPS, to James Baker, then-chief counsel at the FBI, and to several members of the press. At other times, the Obama administration’s efforts were more direct. TheIntelligence Community assessment was released internally on Jan. 5, 2017. On this same day, Obama held an undisclosed White House meeting to discuss the dossier with national security adviser Susan Rice, FBI Director James Comey, and Yates. Rice would later send herself an emaildocumenting the meeting. The media had widely dismissed the dossier as unsubstantiated and, therefore, unreportable. It was only after learning that Comey briefed Trump that CNN reported on the dossier. It was laterrevealed that DNI James Clapper personally leaked Comey’s meeting with Trump to CNN. 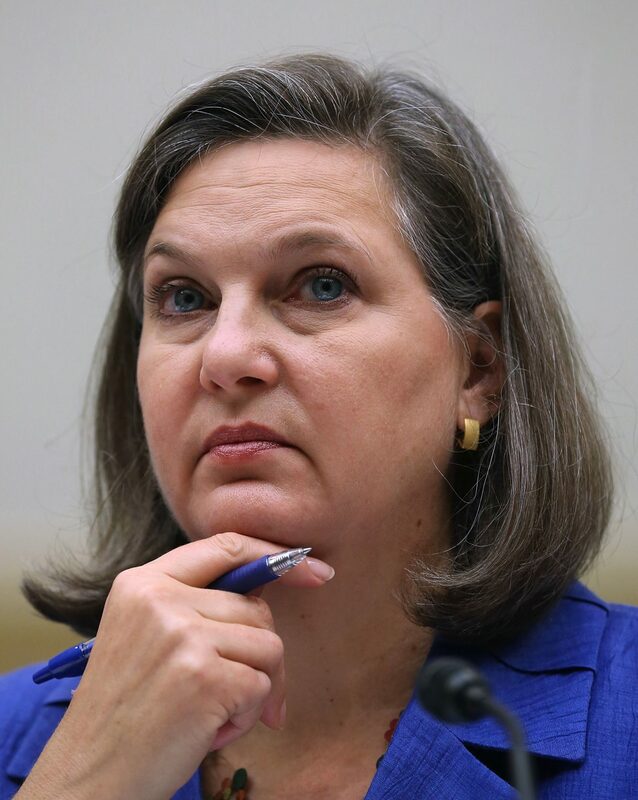 The information contained within both articles likely came via felony leaks from James Wolfe, former director of security for the Senate Select Committee on Intelligence, who was arrested on June 7, 2018, and chargedwith one count of lying to the FBI. Wolfe’s indictment alleges that he was leaking classified information to multiple reporters over an extended period of time. House Intelligence Committee Chairman Devin Nunes has repeatedly statedthat evidence within the FISA application shows the counterintelligence agencies were abused by the Obama administration. Most of the mainstream media has known this. Britain’s GCHQ was involved in collecting information regarding then-candidate Trump and transmitting it to the United States. In the summer of 2016, Robert Hannigan, the head of GCHQ, flew from London to meetpersonally with then-CIA Director John Brennan, The Guardian reported. Hannigan’s meeting was noteworthy because Brennan wasn’t Hannigan’s counterpart. That position belonged to NSA Director Mike Rogers. In the following year, Hannigan abruptly announcedhis retirement on Jan. 23, 2017—three days after Trump’s inauguration. Christopher Steele, who retains close ties to UK intelligence, worked for MI6 from 1987 until his retirement in 2009, when he and his partner, Chris Burrows, founded Orbis Intelligence. Steelemaintains contact with British intelligence, Sir Richard Dearlove, and UK intelligence firm Hakluyt. Papadopoulos and Mifsud both worked at the London Centre of International Law Practice (LCILP). Mifsud appears to have joined LCILP around November 2015. Papadopoulos reportedly joined LCILP sometime in late February 2016 after leaving Ben Carson’s presidential campaign. 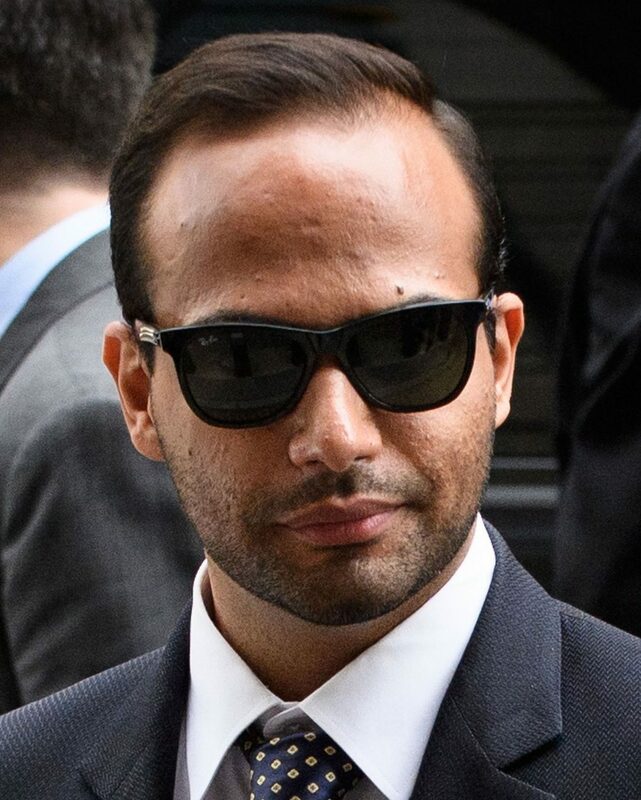 However, some reports indicate Papadopoulos joined LCILP in November or December of 2015. Mifsud and Papadopoulos reportedly never crossed pathsuntil March 14, 2016, in Italy. 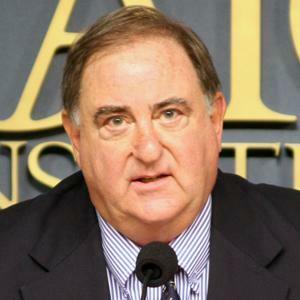 Stefan Halper met with Page for the first time on July 11, 2016, at aCambridge symposium, just three days after Page’s July 2016 Moscow trip. As noted previously, former MI6 head Sir Richard Dearlove was a speaker at the symposium. 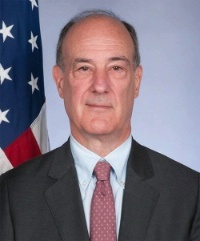 Halper and Dearlove have known each other for years and maintain several mutual associations. 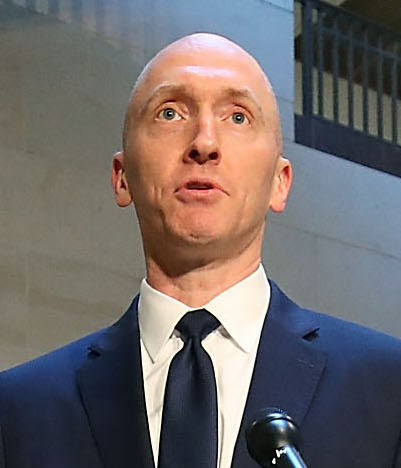 Page, who cooperated with the FBI on the case, almost certainly was providing testimony or details against Podobnyy. Page had been contacted by Podobnyy in 2013 and had previously provided information to the FBI. Buryakov pleaded guilty on March 11, 2016—nine days after Page met with the FBI on the case—and was sentenced to 30 months in prison on May 25, 2016. On April 5, 2017, Buryakov was granted early release and was deportedto Russia. The following day, on Sept. 27, 2016, Carlinannounced his resignation, effective Oct. 15, 2016. 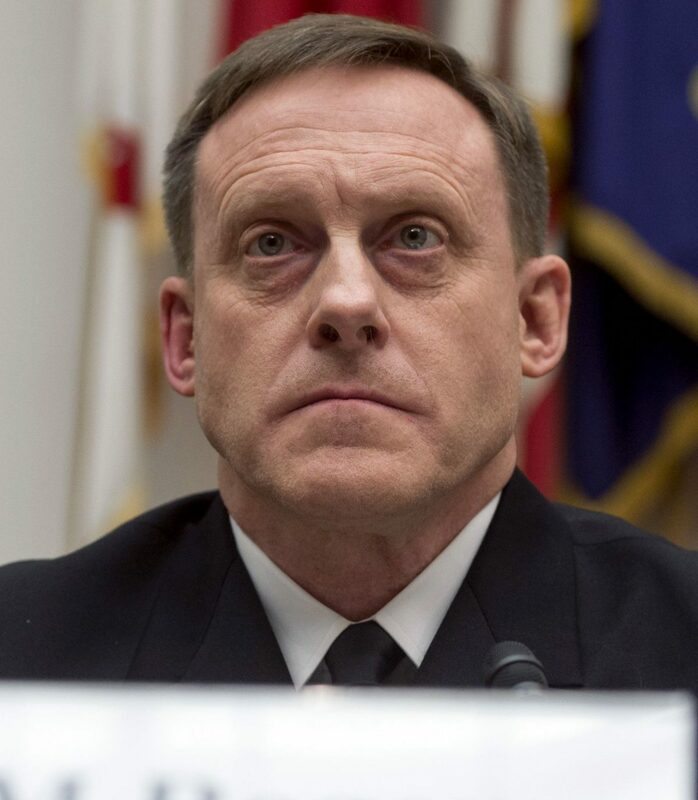 After receiving a briefing by the NSA compliance officer on Oct. 20, 2016, detailing numerous “about query” violations from the 702 NSA compliance audit, Rogers shut down all “about query” activity the next day and reportedhis findings to the DOJ. “About queries” are searches based on communications containing a reference “about” a surveillance target but that are not “to” or “from” the target. Check out their current perspective on this topic at THE EPOCH TIMES. 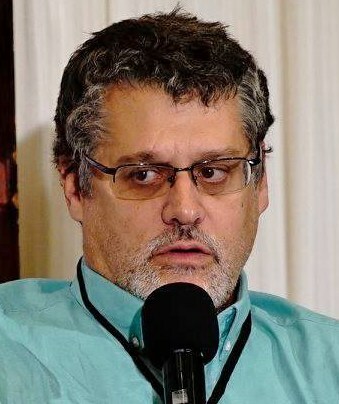 A declassified House Intelligence Committee memo reveals how the unverified Fusion GPS dossier—opposition research paid for by Hillary Clinton’s presidential campaign and the Democratic National Committee (DNC)—was used by the FBI and Department of Justice (DOJ) to obtain a FISA surveillance warrant to spy on Donald Trump presidential campaign volunteer Carter Page. The memo details how the Foreign Intelligence Surveillance Court was intentionally left in the dark about the source of the allegations that led it to approve the spy warrant in October 2016. 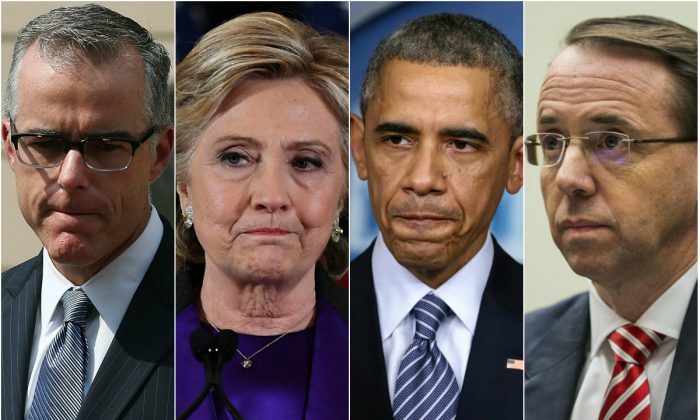 It reveals that top FBI and DOJ officials signed off on the initial warrant and three subsequent renewals, including President Donald Trump’s deputy attorney general, Rod Rosenstein. In one instance, the FBI and DOJ used a Yahoo News article based on the Trump dossier as evidence to extend its FISA warrant, despite the unverified information having come from the same source. The memo does not reveal how the FISA warrant was subsequently used. 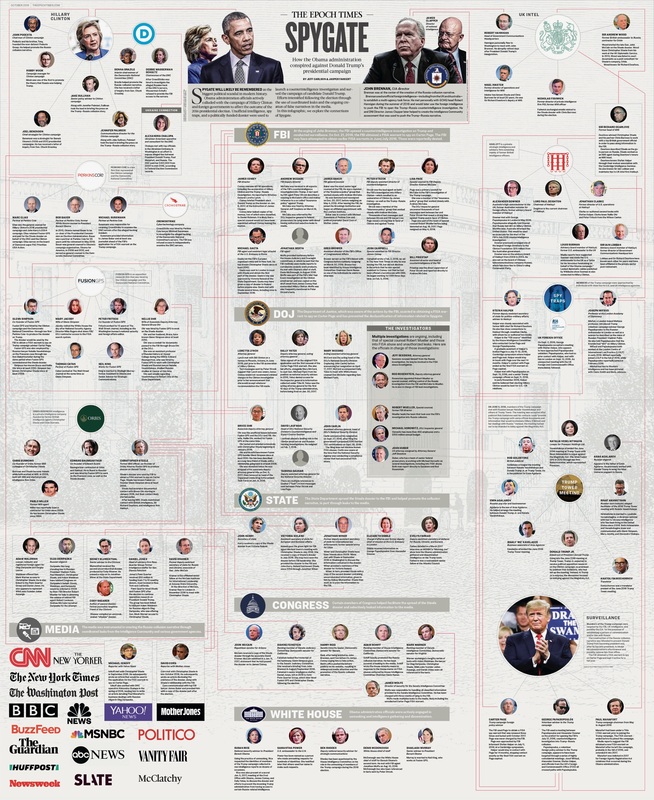 The Epoch Times used additional sources, including a declassified top-secret report of the Foreign Intelligence Surveillance Court to paint a fuller picture of the apparent abuse of power. 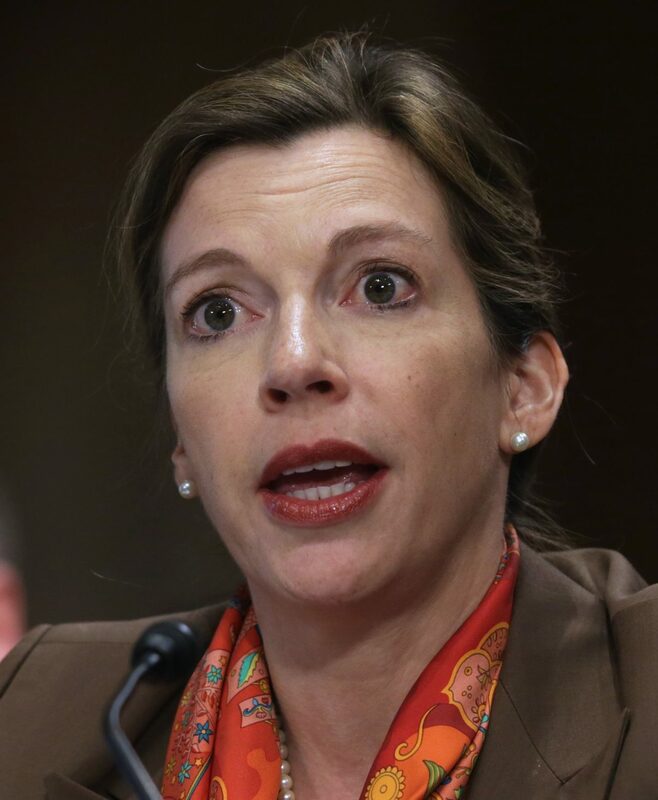 After the initial FISA warrant was approved, dozens, if not hundreds of so-called unmasking requests were made by senior members of then-President Barack Obama’s administration. It also opened the floodgates to a number of intelligence leaks to media organizations, which served to turn public opinion against Donald Trump. 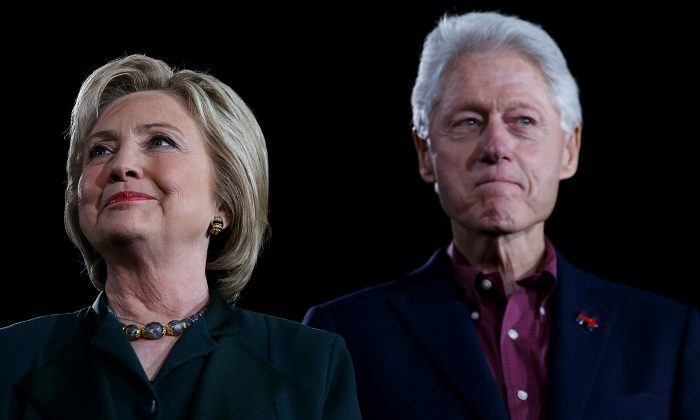 Continuing well after Trump was elected, the spying and leaking raise serious concerns about apparent efforts by the Obama administration, the DNC, and the Clinton campaign to prevent Trump from being elected and to delegitimize him once he was in office.